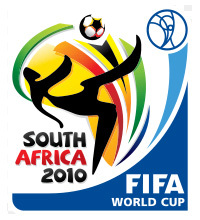 ESPN has announced plans to build a 12,700 international broadcast center in South Africa for its coverage of next July’s FIFA World Cup. Previously ESPN relied mainly on partner feeds, according to Broadcasting & Cable, but the network’s new emphasis on building an international footprint has made the matches the No. 1 priority for executives back in Bristol, Conn. 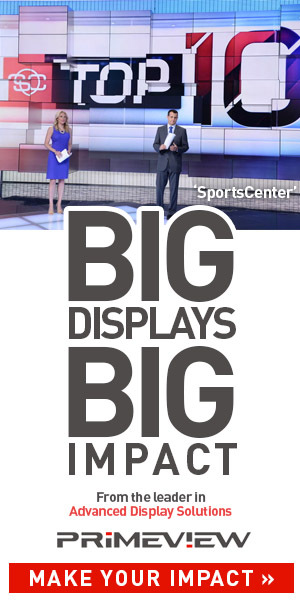 The ESPN facility will include the technical backbone needed to provide multi-platform live and taped coverage of the games, including segments on SportsCenter and pre- and post-game coverage and halftime shows. There is also a live nightly program planned devoted to coverage of the day’s matches. Never before has ESPN produced World Cup coverage from the field. In fact, this effort is second only to the ESPN-X Games in terms of staffers needed to make it possible — 300 in South Africa in comparison to the 500 needed for the X Games. ESPN plans to build two sets in the Johannesburg area and have nine ENG crews scattered about the region’s various venues.